When it comes to what’s the best software teachers should have when creating floor plans, Edraw Floor Plan Maker comes to my mind immediately! When talking about what’s the best software architectural engineers should have, you will have a hard time finding a better option than Edraw Floor Plan Maker. It is such a smart floor plan maker that it almost makes everything ready and users just need to click mouses to finish the rest. Below are part of handy features of it. 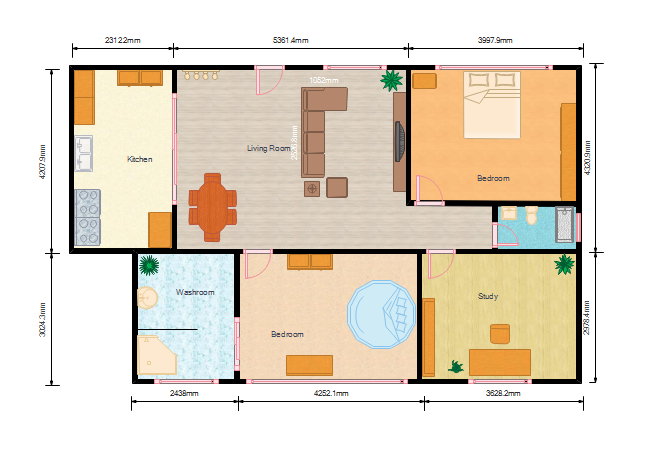 This inclusive floor plan maker is able to create more than 13 types of floor plans, such as home plan, office layout, wiring plan, garden plan and so on. A large quantity of standard floor plan symbols are offered for users to drag and drop which enables them to start floor plan creating quickly. Numerous well-designed floor plan templates and examples are provided for users to download and edit free to fit their different needs. And all of templates and examples can be printed conveniently. 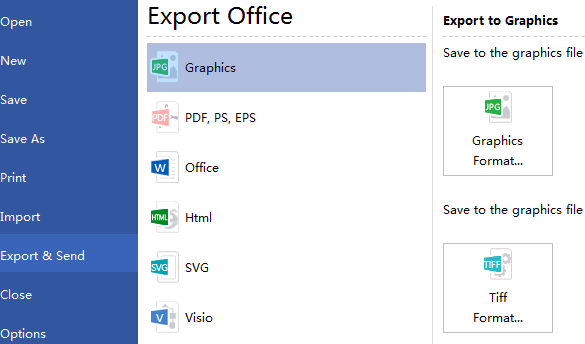 Importing and exporting multiple file formats are supported which enables users to share with colleagues and friends more conveniently. Users are allowed to insert hyperlinks, attachments and notes to flowchart, which can make it resourceful and enable audience to have a better experience. 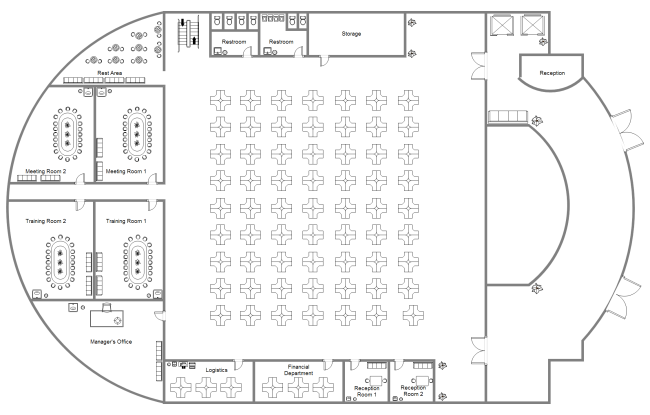 Its professional functions enable engineers to design floor plans more precisely and visually. Run the software, go to File menu > New, then click Floor Plan and double click Floor Plan in template to open a new drawing page. 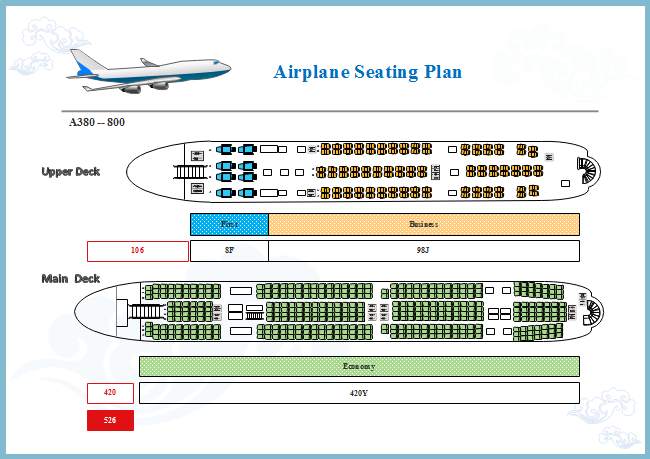 Go to Floor Plan menu and set the drawing scale according to your own need in the first option button. 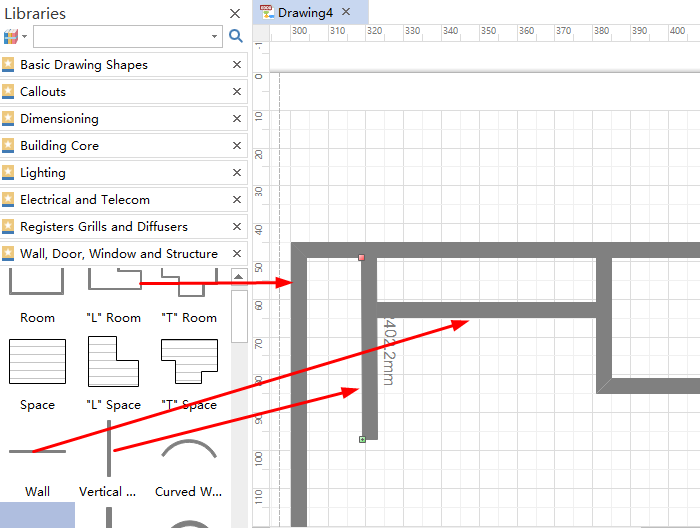 Drag relevant floor plan symbols from the left libraries and drop them on the drawing page. Just go to Page Layout and change the theme from built-in themes if you are not satisfied with the current one. You can also hit Export & Send under File to export the floor plan as images, ppt , web documents and so on for more convenient sharing. You can get a professional floor plan with above 5 simple steps and below is the finished floor plan example. It’s no doubt that Edraw floor plan maker is the best software teachers should have, isn’t it? 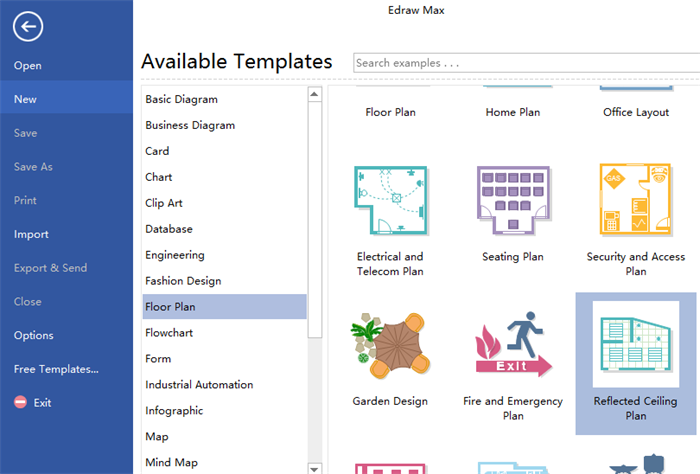 Except for above floor plan, Edraw Floor Plan Maker is also powerful in creating Office Layout, Seating Plan, Garden Plan, Fire Emergency Layout, HVAC Plan,etc. Following are part of Edraw examples. 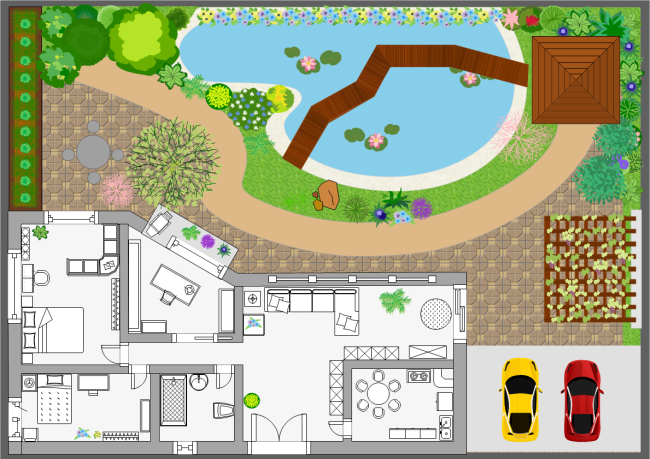 Download it if for free to create a floor plan for your dream house! Click floor plan examples to learn more if any interest.